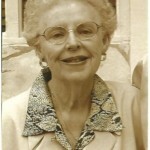 EDGEFIELD – Jessie Fay Sigers, 82, beloved wife of EJ Sigers for 65 years went to be with her Father God, Wednesday, February 29, 2012. She was born in Banning, GA and was preceded in death by her parents, Edward Miller Stitcher and Zora Craft Stitcher and her sister Dorothy Morgan. 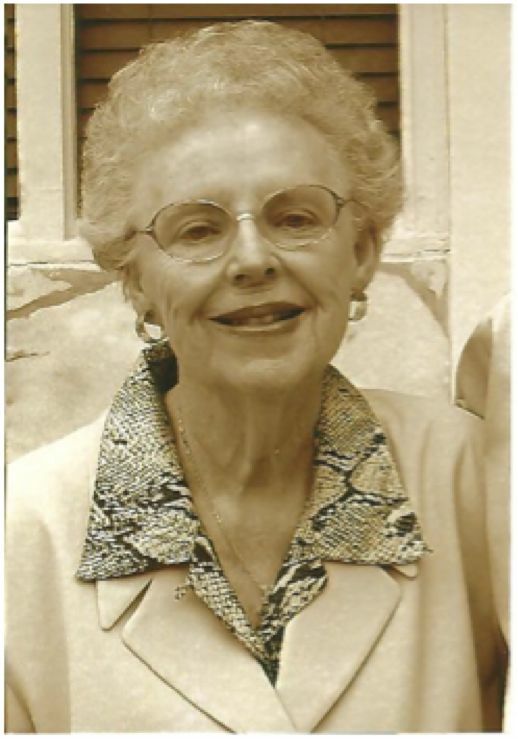 Mrs. Sigers was a devoted homemaker, avid doll collector who she shared her blessings from God in many kind and caring ways. Along with her husband, she leaves to cherish her memories with her daughters, Teresa Jeter (Harry) of Columbia and Sheila Huiet (Gene) of Edgefield; sisters, Margie Lemming of Calhoun, GA and Opal Biggers of Rockmart, GA. She leaves behind many wonderful nieces and nephews as well as the joys in her life her grandchildren Shane Jeter (Morgan) Raleigh, NC, Lissy Huiet Easley (Jaime), Laura Jeter Scale (Josh) both of Charlotte, NC, Haley Huiet Williams (Justin) Asheville, NC. Gantt Huiet of Edgefield and great grandchildren Chaney and Banner Scales, Davies and Huiet Easley. Visitation was held 9:30 – 10:30 a.m. Friday at Edgefield Mercantile Funeral Home with graveside services following at 11:00 at Ebenezer Cemetery in Trenton with the Rev. Stacy Williams officiating. The love and support by the employees of Edgefield County Hospital and University Health Care as well as family, friends and Edgefield First Baptist Church has touched the hearts of her loved ones beyond measure. The family wishes memorials be sent to Edgefield First Baptist Church, 212 Church Street, Edgefield, SC 29824 or Pawmetto Lifeline Animal Rescue PO 1777 Columbia, SC 29212.